Post-Soviet states such as Ukraine, Belarus, Latvia, Estonia, Kazakhstan and Moldova all house large populations of ‘Russian-speakers’. However, the identities and experiences of Russophone groups vary markedly, despite Russia’s efforts to consolidate the identities and actions of its ‘compatriots abroad’. 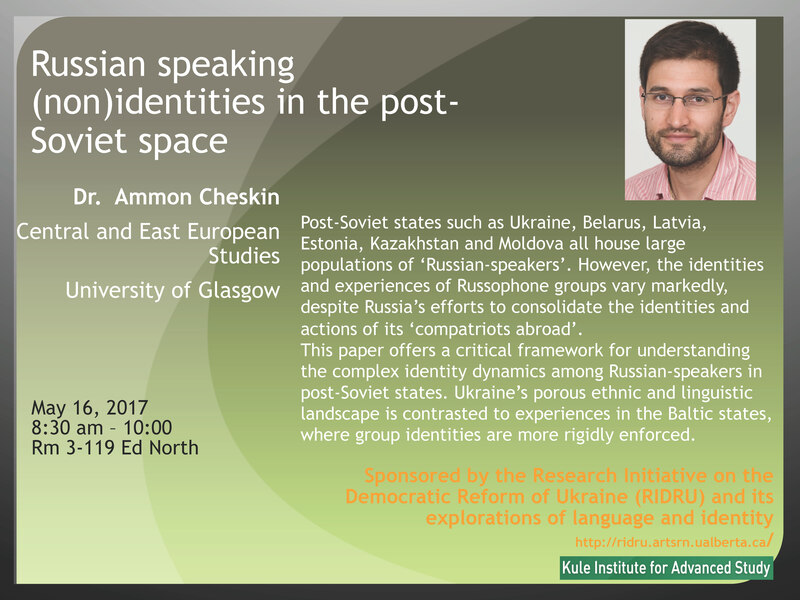 This paper offers a critical framework for understanding the complex identity dynamics among Russian-speakers in post-Soviet states. Ukraine’s porous ethnic and linguistic landscape is contrasted to experiences in the Baltic states, where group identities are more rigidly enforced.